CHOICE will be in Canberra on Tuesday calling on Federal Senators to disallow new legislation that would sanction potentially misleading and dangerous claims on complementary medicine. 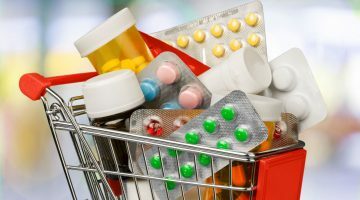 The legislation, which arose from the 2015 Sansom Review into medicines and medical devices, will come into force after June 25 and will allow 860 claims that CHOICE says have “no scientific basis” to be displayed on therapeutic products regularly sold in pharmacies and supermarkets. 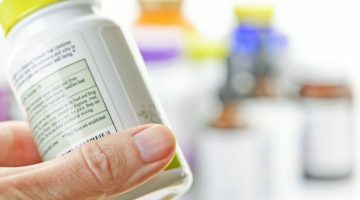 “We are concerned that allowing complementary medicine and supplement companies to make unfounded claims will lead to people paying for products that won’t work, rather than those that could help improve their health,” says CHOICE Campaigns and Policy Team Lead Katinka Day. 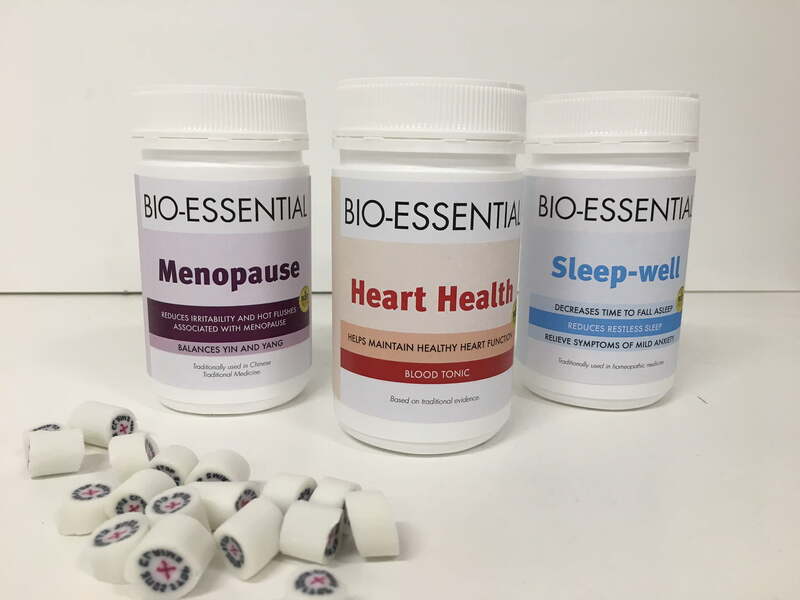 “From claiming to help with heart function to providing anxiety relief, people stand to be tricked into thinking these products will help with a medical condition. “That’s why we are in Canberra tomorrow urging Senators to ensure that therapeutic companies cannot make claims that aren’t backed by scientific evidence. Senators now have 35 days to act to disallow the legislation and wind-back the rules. “At minimum, we’d like to see these companies display a clear warning on pack informing people that these claims are based solely on traditional use and have no scientific basis,” Ms Day says. Homeopathic products can claim they decrease the time it takes to fall asleep and relieve symptoms of mild anxiety despite the Federal Government warning that homeopathic products are ineffective. Tonics can claim to help maintain healthy heart function without having scientific evidence to back their claims. “The legislation lists over 1,000 claims that therapeutic goods companies can select from when making product claims. Eighty-six percent of the claims listed are not backed by scientific evidence and can be made on the basis the product has traditionally been used for that purpose,” says Ms Day. CHOICE will be handing out mock ups of what it calls “dodgy” claims on complementary medicine products to Federal Senators between 10am and 4pm on 22 May. Friends of Science in Medicine (FSM) says these products have the potential to cause consumers to forgo more evidence-based treatment to the detriment of their health. 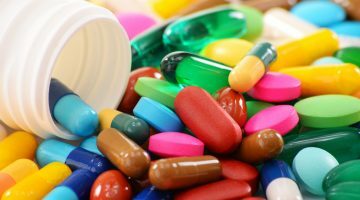 “The commendable aim of this determination was to stop sponsors of complementary medicines from making creative free-text indications that were then used to make misleading and deceptive advertising claims that lacked an evidence base,” says FSM President Emeritus Professor John Dwyer in a letter written to Federal Senators. “However, the Therapeutic Goods Administration (TGA) allowed industry to formulate the list of permissible indications with the result that 86% of 1019 indications can now be supported by “traditional” evidence from belief-based alternative medical systems such as Homoeopathy and Traditional Chinese Medicine (TCM). “An inevitable perverse outcome of this determination will be that sponsors of complementary medicines will change the indications of many of their products from ‘scientific’ to ‘traditional’ to the detriment of public health. “Traditional medicines are by default prescientific, and it is not surprising that the theories on which such traditions are based have not been validated by scientific inquiry. FSM calls on the senators to support the call from CHOICE and others to disallow the Therapeutic Goods (Permissible Indications) Determination No 1 of 2018 so that educational advisories can be made mandatory.